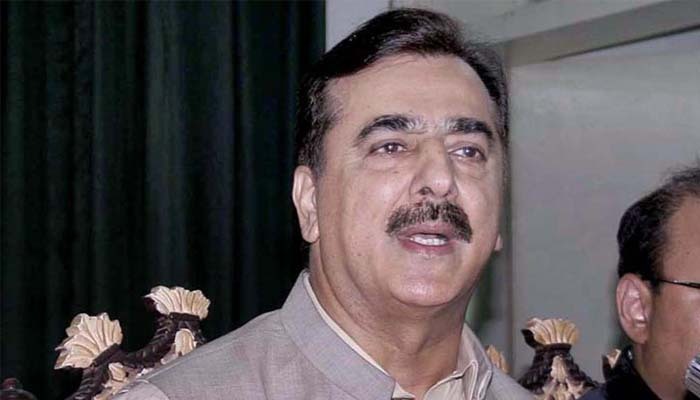 ISLAMABAD: PPP chairman Bilawal Bhutto Zardari has taken serious notice of withdrawal of security to former Prime Minister Yousuf Raza Gilani by the caretaker government and described it as a criminal act. In a statement, the PPP chairman asked the government to clarify as to whom it intends to facilitate by withdrawing security to Yousuf Raza Gilani and whether the government doesn’t know that his family had been the target of terrorists. Bilawal pointed out that Ali Haider Gilani and Shahbaz Taseer were taken hostage due to such criminal negligence in the past adding that withdrawal of official security was tantamount to give in writing that government would be held responsible if anything happens to him or his family. He further said that people should know that who took the decision in which meeting to withdraw security of the political leadership or whether such steps are being taken on the whims of the incoming rulers who had been calling terrorists as their brothers and doled out crores of rupees to them from the government exchequer. The PPP chief said that following the martyrdoms of Shaheed Haroon Bilour, Shaheed Siraj Raisani and hundreds of their companions, the government should have been more concerned but its policies appear in opposite direction. He demanded that security of Yousuf Raza Gilani and entire political leadership of the country should be ensured without any delinquency.